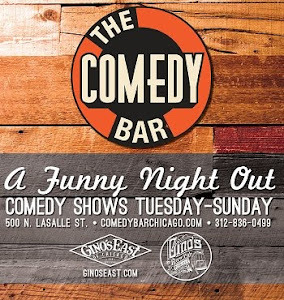 Comedy Of Chicago: 7 Minutes in Purgatory w/ Ian Abramson! 7 Minutes in Purgatory w/ Ian Abramson! Exclusively, for ONE NIGHT ONLY. 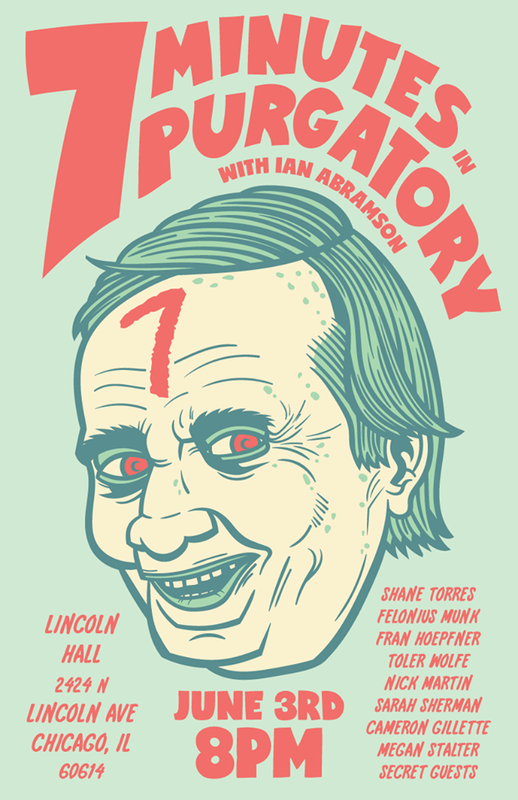 This Saturday at Lincoln Hall, former Chicago comedian, Ian Abramson will be hosting "Seven Minutes in Purgatory". 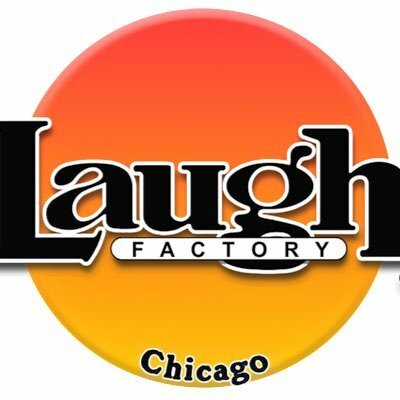 The show, which is part of this weeks 4TH ANNUAL 26TH ANNUAL COMEDY FESTIVAL (The Onion, AV Club) was originally created/produced by Ian right here in Chicago. Seven Minutes is an experimental show where comedians perform to a camera in one room while the audience watches in another room - which means they having no clue on how it's going. The show is featured on Comedy Central and has had a ton of monster comedians take part. This weekends show will feature some nice standouts from the Chicago scene. Don't miss your chance to see this brilliant show.